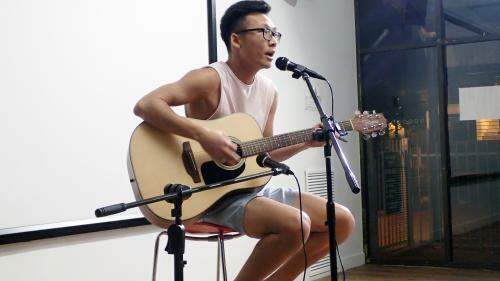 IHD’s Got Talent saw a range of performances from residents. 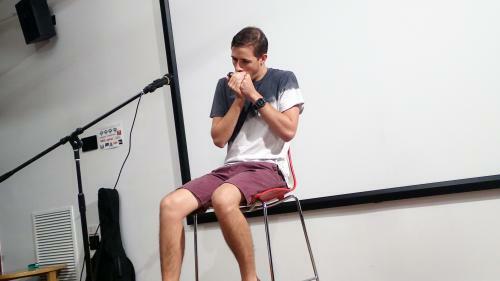 Drew kicked things off with the Harmonica, follow by Rose’s poetry. 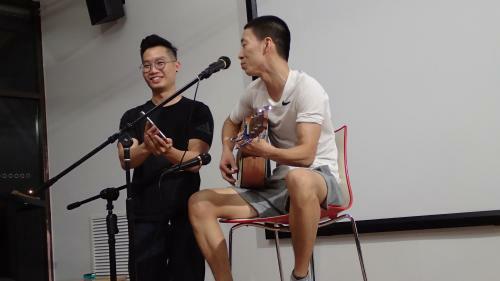 Matthew, David and Jonathan played the guitar and sang songs separately. 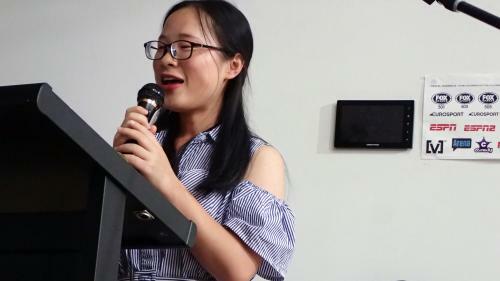 Lastly, we have Lily, who made an impromptu performance, singing a Chinese song for everyone. We had pizza together after the performances, while the judges counted the votes from the audience. 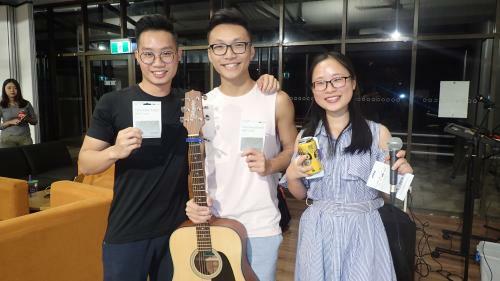 Jonathan Chan, Lily Guo and Matthew Hon were the winners of IHD’s Got Talent. Lily sang a Chinese song in Mandarin. 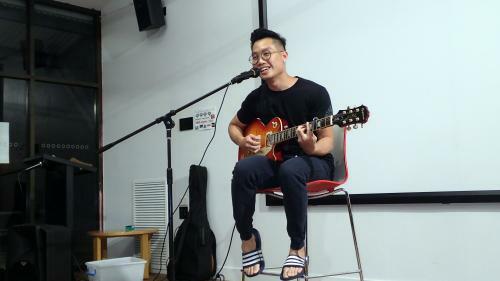 While Jonathan and Matthew both played guitar and sang ‘Someone like you’ and ‘Full colour’ respectively. Each winner received a $50 Coles gift card. 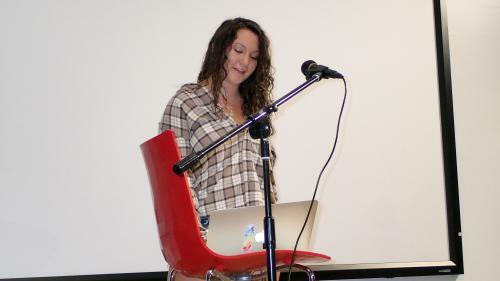 Special thanks to Kim for guiding us in planning this event smoothly and catering. Also to Rakesh who delivered the pizza and took photos. Lastly, thanks to all participants who stepped up to perform and made this event possible.